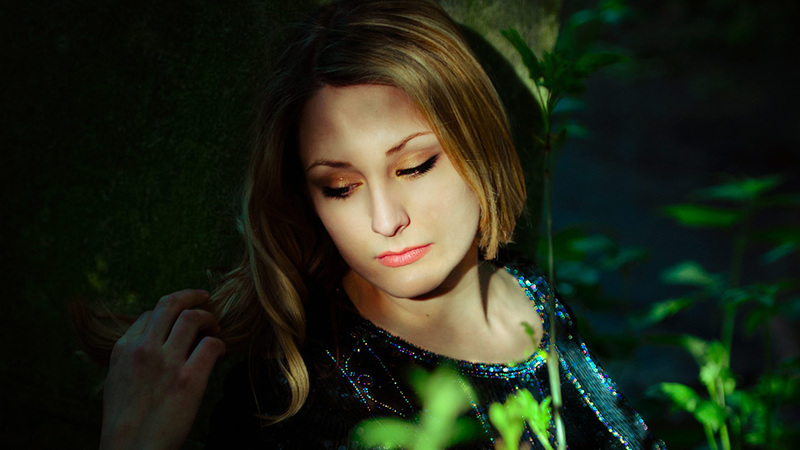 Vocalist, violinist, songwriter/composer and improviser Alice Zawadzki is a “distinctive and individual presence” on the creative music scene in London and beyond. Her music draws together influences from her early exposure to New Orleans soul and gospel, a classical training and an exploration of world and improvised music, with storytelling always at the heart of her performances and compositions. Alice’s journey into jazz started at age twelve after hearing New Orleans vocalist Lillian Boutté, who was to later become her mentor and took her on tour as a backing vocalist by the time she was 15. Since then, she has played at most of the major venues and festivals in the UK, with her own band and as a collaborator in some of the UKs brightest creative ensembles working in new & improvised music. A recent graduate from the Royal Academy of Music where she gained an MA in jazz voice and composition, she also holds a BMus(hons) from the Royal Northern College of Music as a violinist. Alice’s debut album China Lane, released on Whirlwind Recordings encompasses rich influences from ancient Sephardic songs about loss, exodus and prejudice, to her own modern fairytales full of mischief, whimsy, obsession and magic, folk tales about young love inspired by Bartok and bewitching, intoxicated heavy night time beats. Brooker’s Black Mirror and on Disney Nature’s major motion picture African Cats, where Alice sings the role of Sita the cheetah, composed by Nicholas Hooper.